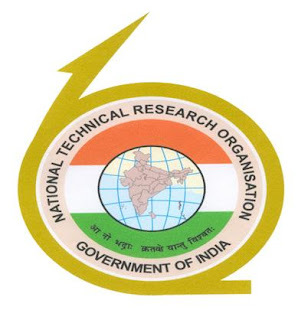 NTRO Technical Assistant Previous Question Papers PDF Download – National Technical Research Organisation (NTRO) Technical Assistant Electronics, TA Computer solved question papers with answers | Download NTRO TA Electronics last 5 years question papers in PDF format, syllabus, question paper pattern. NTRO has issued a recruitment notification to fill up Technical Assistant Electronics and Technical Assistant Computers posts. A lot of candidates are applied for these posts. Finally, NTRO has released written exam date. So aspirants must have prepared to write the exam. The exam will be conducted 26 & 27 August 2017.